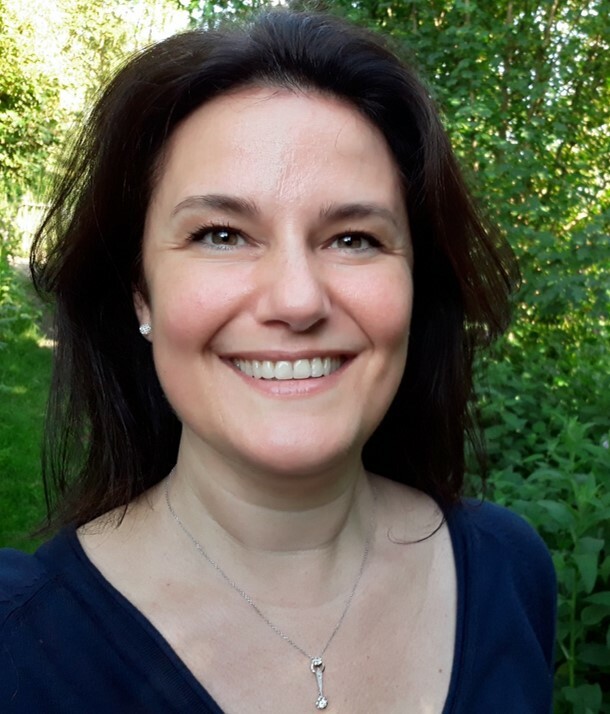 Tine Van Bortel (PhD) is the CLAHRC EoE Principal Investigator of the Prison Mental Health Programme researching into care for older people with dementia in prisons and upon resettlement. She was also co-supervisor and collaborator on the CLAHRC PROMISE (Proactive Management of Integrated Services and Environments for mental health) project. Tine has a background in Interdisciplinary Humanities, Social Sciences & Health, Public Mental Health, Health & Sustainable Development, and a Professional Mental Health Coaching Qualification (FRTC). Her research interests cover public health improvement, promotion and sustainability – both locally and globally – with specific interest and expertise in mental health, health policy, quality of life across the life-course, and community-based, asset-based and systems-based approaches. She worked on several global mental health programmes including, for instance, mentally healthy workplaces (as part of her mandate with the World Economic Forum), mh-GAP and Quality of Care and Human Rights in Mental Health (as part of her collaboration with the World Health Organisation), mental health policy implementation evaluation in Malaysia, ethical practices in research into health in humanitarian crises (multi-country), understanding stigma and discrimination of people with depression (multi-country), and is the University of Cambridge Co-I on an RCUK programme evaluating the implementation of community mental health interventions with refugee populations in Lebanon. Along with her role at the University of Cambridge, Tine is also Professor of Global & Mental Health and Deputy Director of the Institute for Health and Human Development at the University of East London, a Professional Therapeutic Coach and Mindfulness Trainer, a mandated mental health expert with the World Economic Forum, a World Health Organisation collaborator, co-lead of the Advancing Health Alliance, and annual research capacity building trainer with colleagues at the Institute for Research and Development in Sri Lanka. The global suicide epidemic, leadership in public mental health, and why we should care.